This beautifully handcrafted Americana Wooden Decorative item makes for a great gift for any occasion and great for home and garden decorating. Arrives ready to decorate your living space with! Multi-use Item, great for DIY Projects and Ideas. 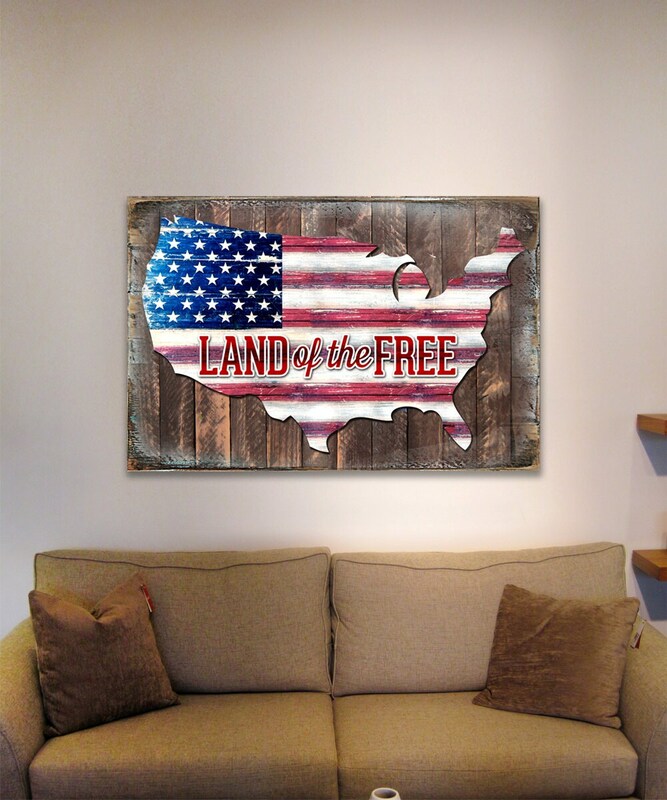 Personalize your Home, Garden, Front Yard, Garage, Classroom, Trophy room with our handcrafted and painted Weathered Board AMERICAN FLAG THIS 4TH OF JULY!. The American flag is a symbol of national unity and pride for the country. The fifty stars represent the fifty states comprising the present-day United States of America. For the symbolism of colors, see the corresponding section above. 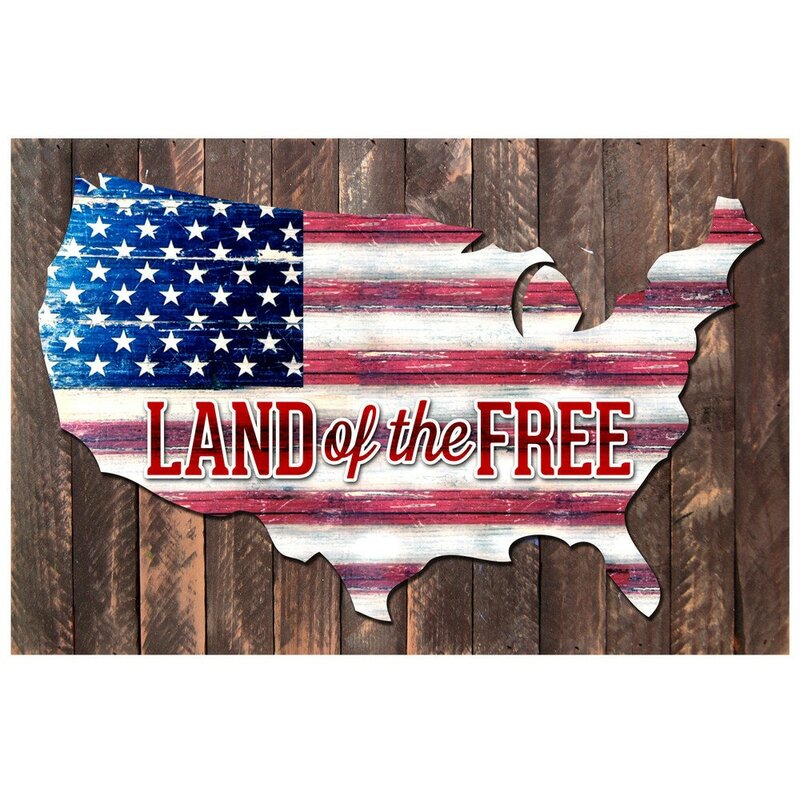 For over 200 years now, the American flag symbolizes the unity and strength of the country. In other words, one can also say that it is a source of inspiration and pride for the citizens. The USA flag has turned out to be a viable icon in the history of the nation. Please allow 2-6 business days for this item to be created.